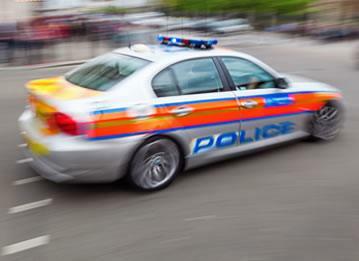 According to Europol, one third of the cars stolen each day in Europe are from the UK, and a staggering half of them are never found. Car theft can be a massive inconvenience, not to mention expensive. Theft means an increase in your insurance premiums, losing your no claims bonus, and you still have to pay any remaining finance. Can you really afford to take the risk and leave your Ferrari vulnerable? Here at Tracker Fit we offer a number of Ferrari trackers from leading manufacturer CobraTrak. These tracking devices offer security for your car in the form of a discreet black box. With its silent signalling feature, your car thief might never even know it’s there. CobraTrak has monitoring centres in 36 European countries, offering you an exceptional coverage range that increases the chances of the authorities being able to recover your Ferrari. Plus, you can kiss language barriers goodbye as someone is always on hand who speaks the language of the local police to smooth out the retrieval process. Deciding which Ferrari trackers is best for your car can be difficult, but don’t worry! We’re here to break down the key features of each of our Ferrari trackers. The CobraTrak Plus is Thatcham Cat 6 accredited and approved by many major insurers. Complete with international GMS and state of the art GPS, this tracking device can pinpoint your car with an accuracy of within 10 metres. European coverage is the standard for CobraTrak and includes Russia and South Africa. • Web access that allows you to see your vehicle on your PC or smartphone and geofencing as an optional extra. The CobraTrak Cat 5 offers the highest level of insurance accreditation available in the UK. With all the security features of the CobraTrak Plus, this device takes your Ferrari's protection one step further with an added Automatic Driver Recognition (ADR) feature. This handy piece of technology comes in the form of a small card that fits unobtrusively into your wallet. 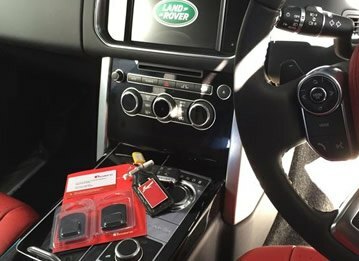 Anyone who attempts to use the car without it will trigger an alert; even a thief with your personal key set won't fool this device. • Web access and geofencing as an optional extra. A tracking device can have all the high-tech features in the world but it won’t work if it’s not correctly installed. 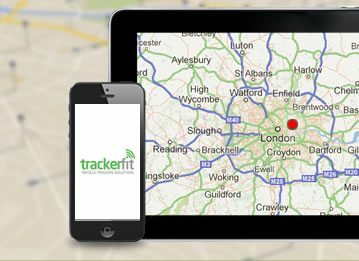 Here at Tracker Fit we’re always happy to help you out and we have a tonne of experience with installing these devices. 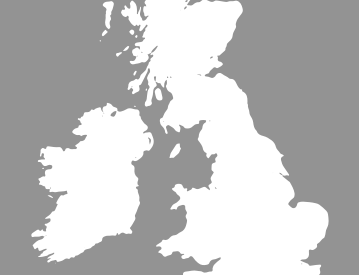 Our fully qualified CobraTrak engineers will journey to any UK postcode to offer you their expertise. We’re totally flexible and will carry out the installation at your home or we can visit you at your workplace if your schedule is a bit hectic, so choose from our range of Ferrari trackers and keep your car protected 24 hours a day, 7 days a week! 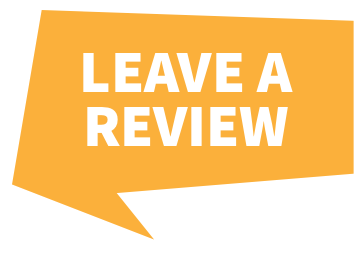 If you’ve got any further questions, don’t hesitate to contact us, call us now on 0800 756 5100.